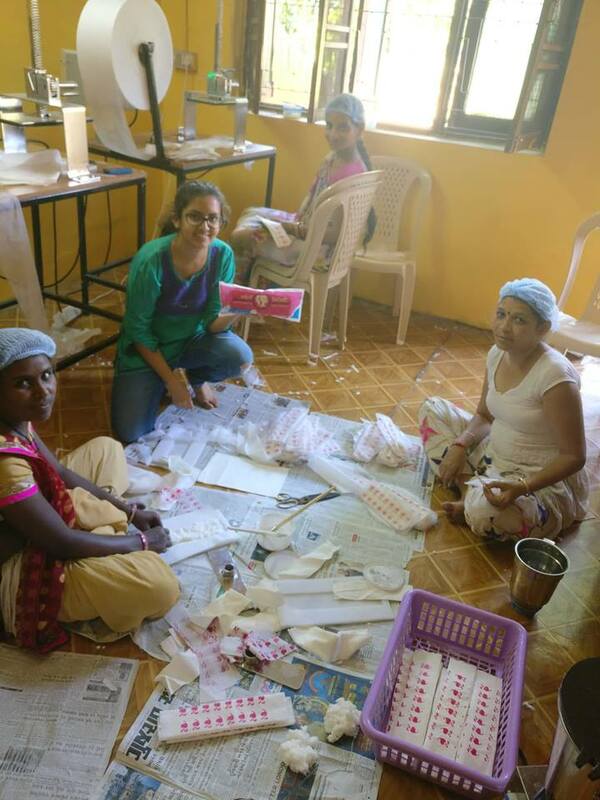 Corrina Vali, a participant in the yearlong OceanPath Fellowship for youth leaders, was born and raised in Godhra, India. As part of the Fellowship, these Canadian University partner graduates must chose an initiative to plan and implement in a community of their choosing. 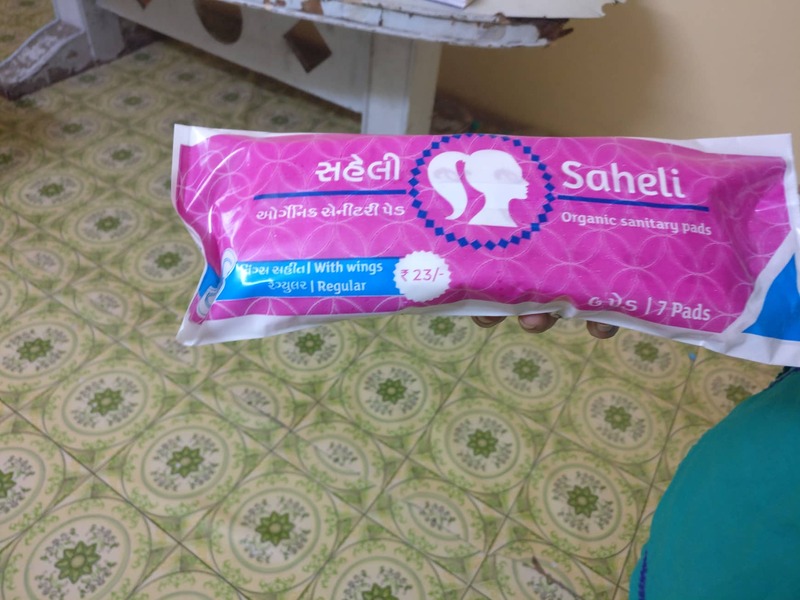 For Vali, she decided to return home and this week her social enterprise packaged their first product, aimed to help improve menstrual health in rural India.